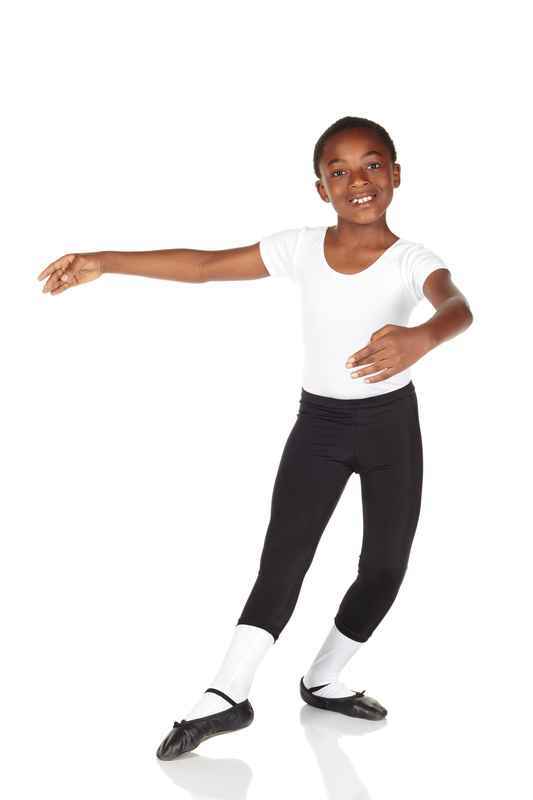 Show Stars dance classes are the beginning of the student’s formal dance training starting at school Grade 1. These classes are progressive and include technique plus fun combinations and routines. Please see below for class descriptions and requirements. Students take classes within their school grade level. Please see below for class schedule. Our studio is preparing for our annual recital coming up this June 9th at the Markham Theatre as most of our current classes started in September many of our classes are closed however we are offering a 7 week session from May 1st to June 24.
based on your child's school grade. 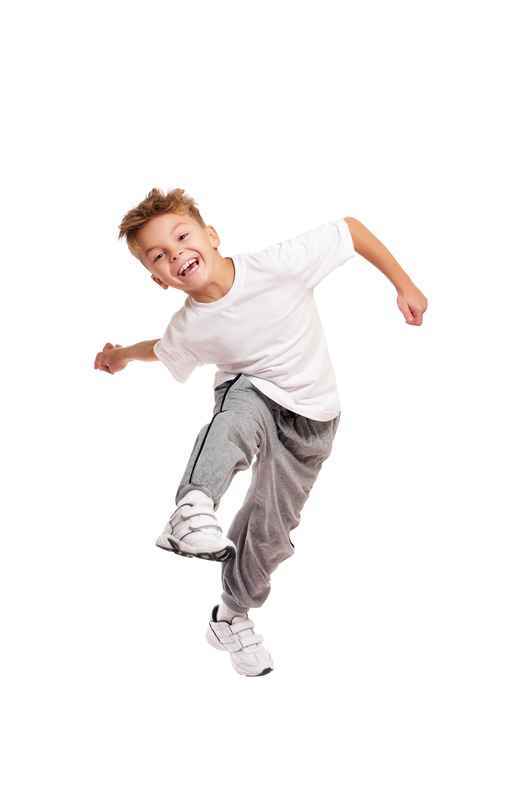 Show Stars dance classes are the beginning of your child's formal dance training starting at school Grade 1. These classes are progressive and include technique plus exciting combinations and routines. The following are the class descriptions for the Show Stars Programs. Students will start by learning the basics of classical ballet technique including; positioning, posture, turn-out and arm carriage. Students will learn various exercises to increase their performance quality in other styles of dance and to learn the beautiful quality of this classical style. RAD Ballet Exams are only available in our Dance Intensive program. Jazz dance is a style of dance that is a mid-point between the technical aspects of Ballet and the upbeat tempos of Hip Hop. Students will learn steps, combinations, techniques, musicality, and rhythm. Tap and Musical Theatre combined in this class. Where students will not only learn dance steps, footwork, and combinations, but also learn musicality, and rhythm plus performing skills including acting. Students will also learn about musicals and theatre staging. Hip Hop dance is a current style of dance which is commonly seen in music videos. This class teaches up-to-the-moment, age appropriate choreography adapted from the styles of the students’ favourite stars. This class is a great workout and includes fun combinations and routines. Students will learn rhythm and dance while also learning gymnastics floor work and flexibility. Learn both dance and gymnastics combined in this exciting acrobatics class. Movements include somersaults, cartwheels, hand stands and walkovers. This beautiful, flowing style of Dance includes combinations and techniques that cross between Jazz, Ballet, Modern, and Contemporary. Students work on creative movement and improvisation and developing their stage presence. Only $100 for 7 weeks of classes! Subscribe to our mailing list for more details . Note: our office hours will change due to holidays and studio schedules. Please contact us by phone to confirm hours of operation.